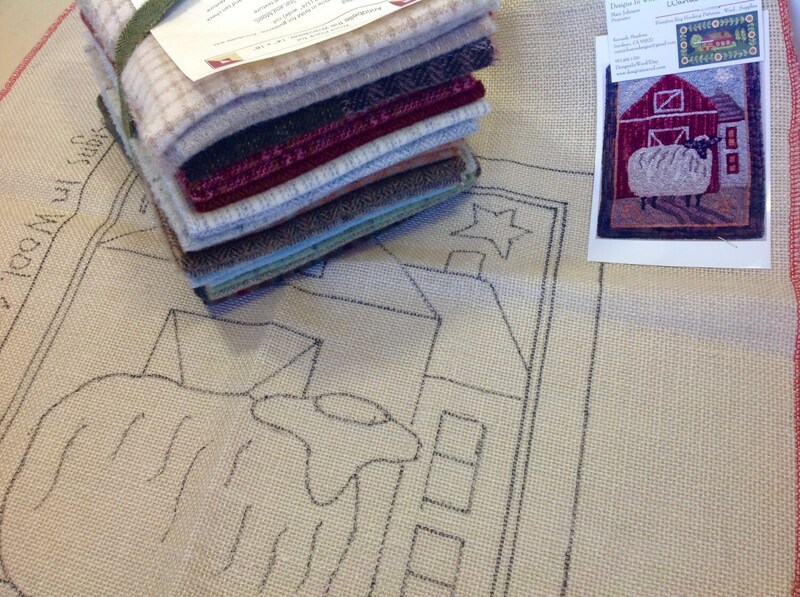 This listing is for the KIT to hook my design "Annabelle, the Wandering Sheep". The design measures 14" x 18". I LOVE sheep! Their wonderful wool is the basis of our passion for rug hooking. This rug was featured in the January/February 2016 issue of Rug Hooking Magazine. 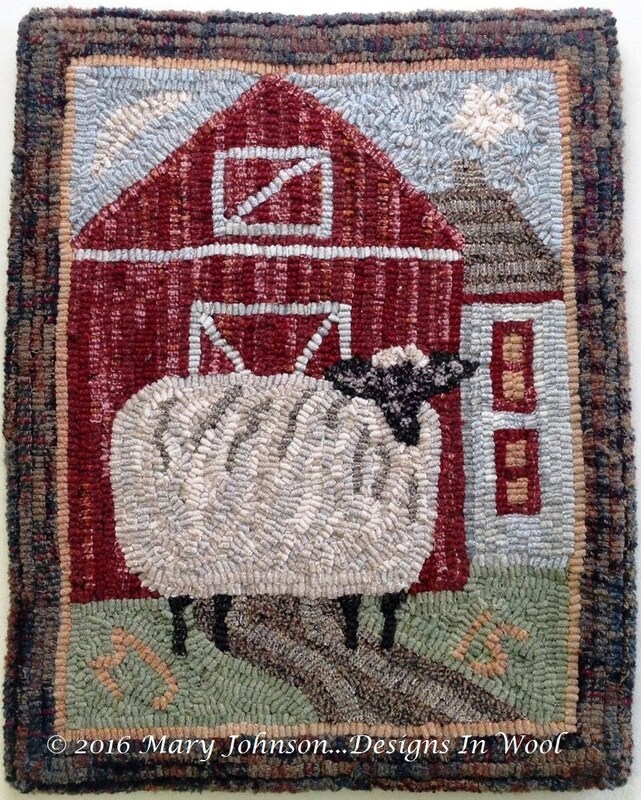 Each rug we hook tells a story and this one tells about Annabelle who is about to wander off the farm. This pattern was so much fun to hook. I hooked this design with #8 (1/4" wide) strips of wool. It would make a good choice for beginners (if you've taken lessons or plan on taking a class or workshop) and also a simple and quick project for veteran rug hookers. There are several options for you to select as you purchase this item. 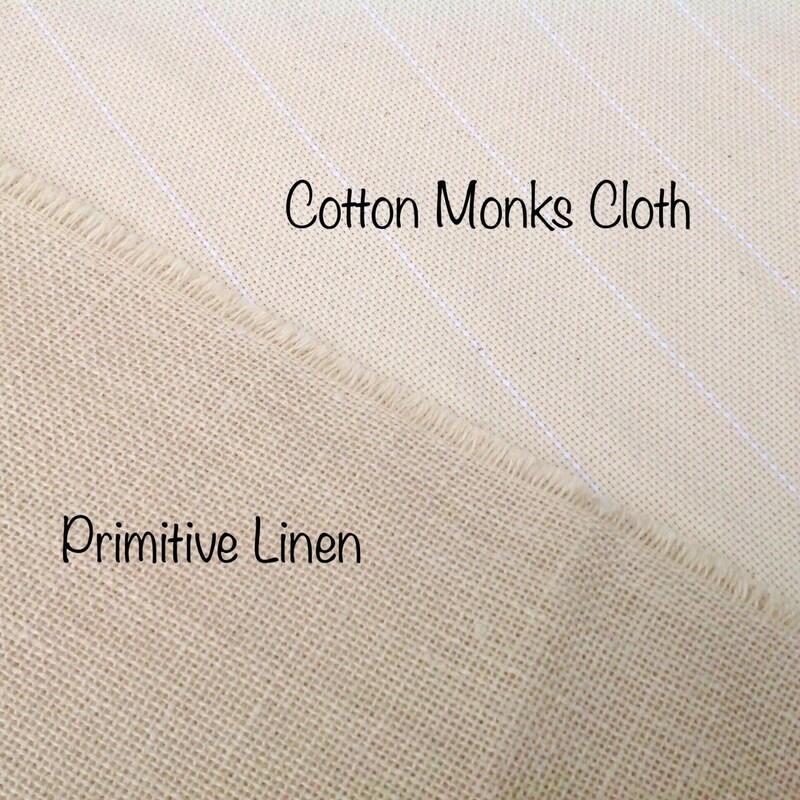 Choose a backing fabric of either cotton monks cloth or primitive linen and also choose if you want the wool in your kit to come uncut, or, cut in #8 (1/4" wide) strips. For more info on foundation fabric, see my FAQ. 2. 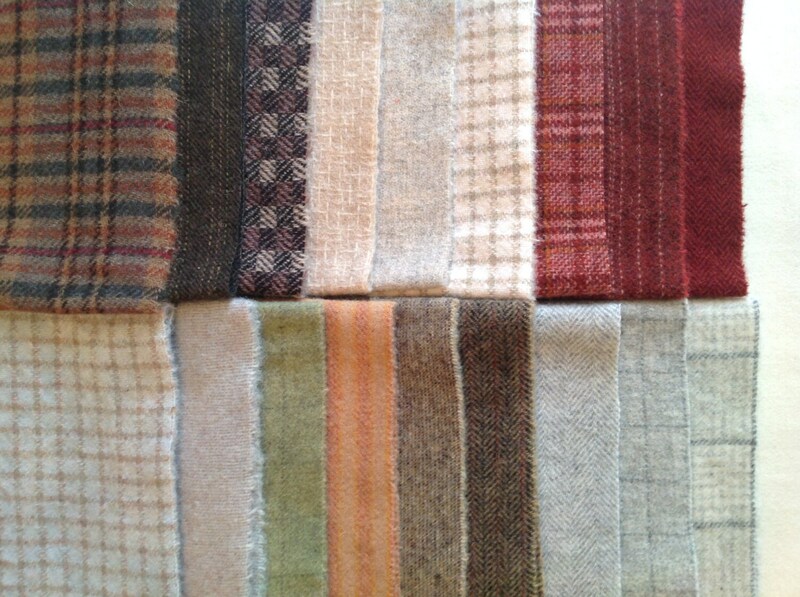 100% wool fabrics, hand dyed and/or mill dyed. Cut or uncut, your choice. 4. List of wool included and where to use them. If you order the kit with cut wool, it is non returnable.